Our small, family-run, 4-star guest house is situated within easy reach of the beach, the town centre and all the other attractions that Great Yarmouth has to offer. 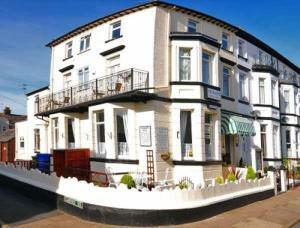 We have a choice of single, double/twin rooms and family rooms. 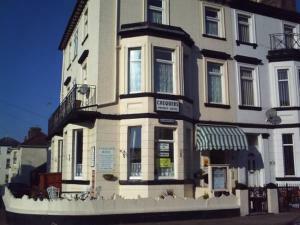 Rooms are equipped with a colour TV with Freeview, and tea/coffee making facilities rooms (replenished daily). Families are welcome, and a travel cot and baby monitor are available. A comfortable lounge and well-stocked bar are available for guests to relax in.